Your home says a lot about you. It reflects who you are, what you like, and where you are in life. It’s easy enough to customize the interior of your home with all the things that match your style — you may hang fancy art prints, splurge on a funky rug, or choose paint colors that correspond with your laid-back personality. But what about the exterior of your home? That, too, is an opportunity to show people what excellent taste you have — and you can do so (while also adding some serious curb appeal) with customized shutters! Color: Warm red, sleek black, or natural wood grain all tell a different story — make it the one you want to tell about your home. 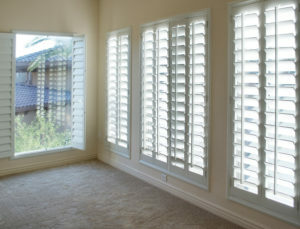 Location: Where you put your shutters can make a big difference. They are a great way to draw attention to a certain area — like the big porch you love so much, or those sweet second-story windows that tie the place together. Overall theme: Exterior shutters can be used to convey several themes ranging from formal and serious/colonial to calm or cute. The hard part may be knowing which one fits you best! Any time you are considering upping your exterior (or interior) shutter game, it’s worth it to turn to an expert in the area — especially for customized/personalized shutters. 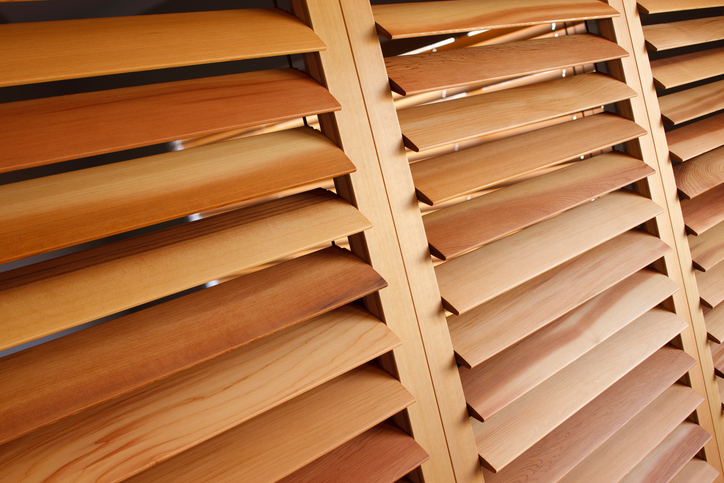 At Southern Shutters Shades and Blinds, we offer a full line of exterior shutters made from 100 percent Western Red Cedar. This material is fully customizable and begins to take on its own unique and beautiful look with the passage of time. Talking to our team of experts can help you identify the look that best matches your wishes and desires for your home — so you are sure to end up with exterior shutters that you will love for decades to come. Are you ready to enhance the appearance of your home? Exterior shutters customized just for you are a wonderful place to start. To learn more, you are invited to contact us today. 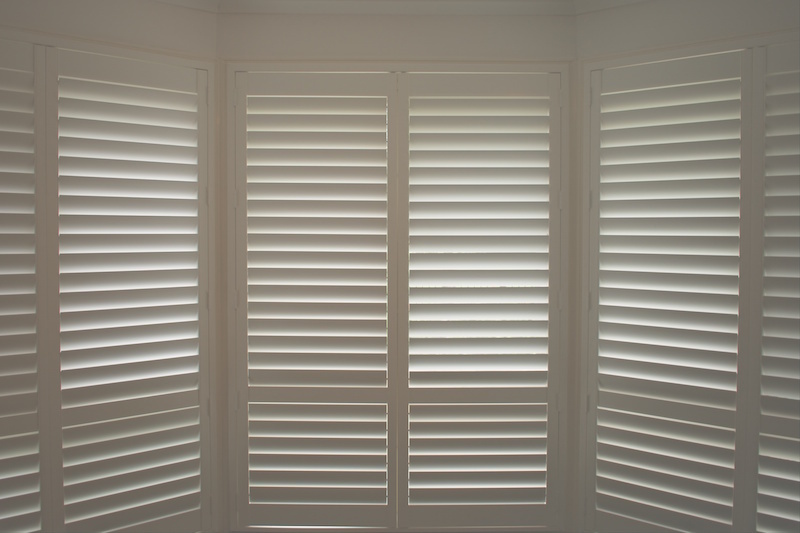 Our shutter guys can’t wait to help you get the look that expresses your home’s unique personality the best! Cordless Blinds in Austin Are Child-Safe! It goes without saying that you, like most, want to keep your family safe from hazards around the house. To that end, you may have invested in a cube to store your knives or child-safe locks to keep your little ones out of the lowest pantries. But if you are ignoring those cords dangling from your blinds, you are forgetting about one big risk. Keep reading to learn about the danger posed by those stray cords, and how cordless blinds in Austin can help you childproof (and trip-proof!) your home. Comments Off on Cordless Blinds in Austin Are Child-Safe! 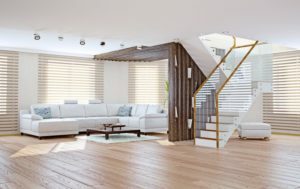 Can I Install Plantation Shutters in Austin by Myself? With help from online videos and experts on social media, these days, it seems like you can do just about anything yourself — from cutting your own hair to putting together a 5-star meal. But as the DIY (do it yourself) movement becomes more common, so, too, do examples of how some things are simply best when left to the professionals. 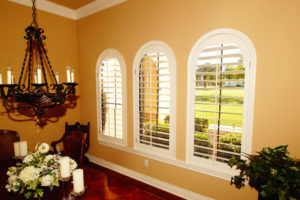 Take plantation shutters in Austin, for example. It may seem like a good idea to save a few bucks and put your know-how to the test, but unless you really know what you’re doing, a self-install can end up costing you more time and money in the long run. This is one job that’s best to call an expert for! 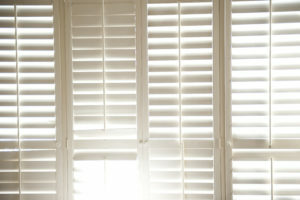 Comments Off on Can I Install Plantation Shutters in Austin by Myself? Things are heating up outside, and we can tell it’s going to be another scorching Austin summer. This time of year means early mornings jogging at Town Lake and long evenings swimming at Barton Creek — but Austinites know it also means higher energy bills and working to beat the heat at home. Energy smart shades in Austin can help keep the warmth outside, so you can really relax without worrying about what you’ll pay for electricity. And right now, we are offering a big rebate on them just in time for summer. 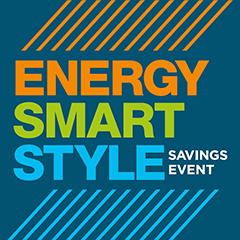 Keep reading to learn how much you can save on energy-saving shades during our Celebration of Light Savings Event! Austinites know the value of shopping local for everything from fresh produce to clothing, gym memberships, and more. 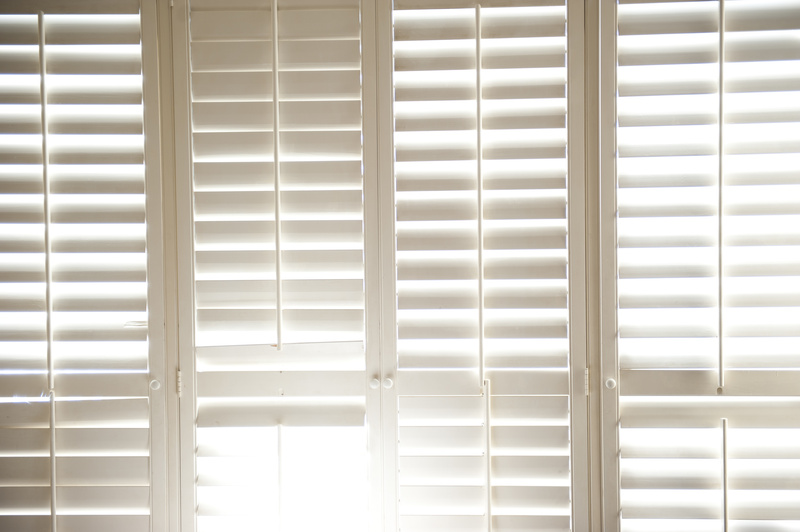 When it’s time to invest in shutters in Austin, you don’t have to default to the big box stores like Home Depot or Lowes — there’s a local provider of high-quality window treatments right around the corner at Southern Shutters Shades and Blinds! Keep reading to find out what a difference shopping small can make when it comes to your new window treatments. New Specials for Shutters in Austin! Spring is in the air, and that means it’s a great time to think about updating your home with new window treatments. Shutters in Austin help to keep out the summer heat and critters that are so popular in our region — and special customizations can make shutters, shades, or blinds the perfect accent to your home. 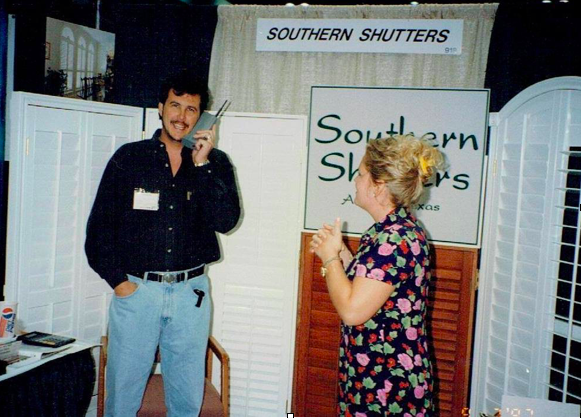 Right now, Southern Shutters Shades and Blinds is excited to be running some major deals on some of our best products. Keep reading to find out how you can save big this month! Comments Off on New Specials for Shutters in Austin! 25 Years Later and Still Serving Austin with the Best in Window Coverings! 1993 was the year that brought us Frazier, the Macarena and Southern Shutters! That’s right: for homeowners in Austin and surrounding areas, it was the year their place for window treatments opened its doors! This February, Southern Shutters Shades and Blinds are happy to be celebrating our 25th anniversary! That puts us in business for a quarter of a century! Times have changes and styles have changed – but we still love what we do — and we don’t plan on going anywhere anytime soon! Comments Off on 25 Years Later and Still Serving Austin with the Best in Window Coverings!